Why the Forth Road Bridge is not the solution to the Queensferry Crossing congestion problems. Two things belong firmly in the 1980s. The first is the mullet haircut and the second is the belief that simply adding capacity to a road network will relieve congestion. Whilst Alex Cole-Hamilton MSP may have a fine hairstyle, his views on transportation are firmly stuck in the 1980s (report, 11-09-17). Whilst the delays on the Queensferry Crossing are frustrating, adding capacity substantially beyond that provided by the Forth Road Bridge is not the solution. Doing so simply moves the bottleneck closer to Edinburgh. 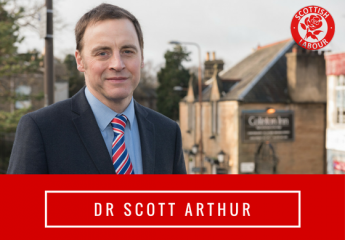 We’d have longer queues on St Johns Road and Queensferry Road – key arterial routes cutting through Mr Cole-Hamilton’s constituency that are already overloaded and have significant air quality problems. These problems notwithstanding, experience and the theory of induced demand tells us that simply increasing capacity will generate more traffic, more congestion and more air pollution. Furthermore, suggesting taking buses off the bridge will solve the problem shows he’s missing the point. It is not buses that are the problem, it’s the lack of viable alternatives to using a car. We should be thinking about how we can make bus and train travel across the Firth of Forth better, quicker and cheaper. Where commuting by car is the only option, we should have real incentives for car sharing. This is the solution, not fueling the fire by providing more capacity for cars. We need a regional transport policy which has people at its heart, not the motor car. That should be about better public transport in and around our Capital, better cycle routes across the city and safer walking routes in our communities. This is a choice between uniting the Edinburgh City Region with a sustainable travel network, or dividing communities with congested roads. 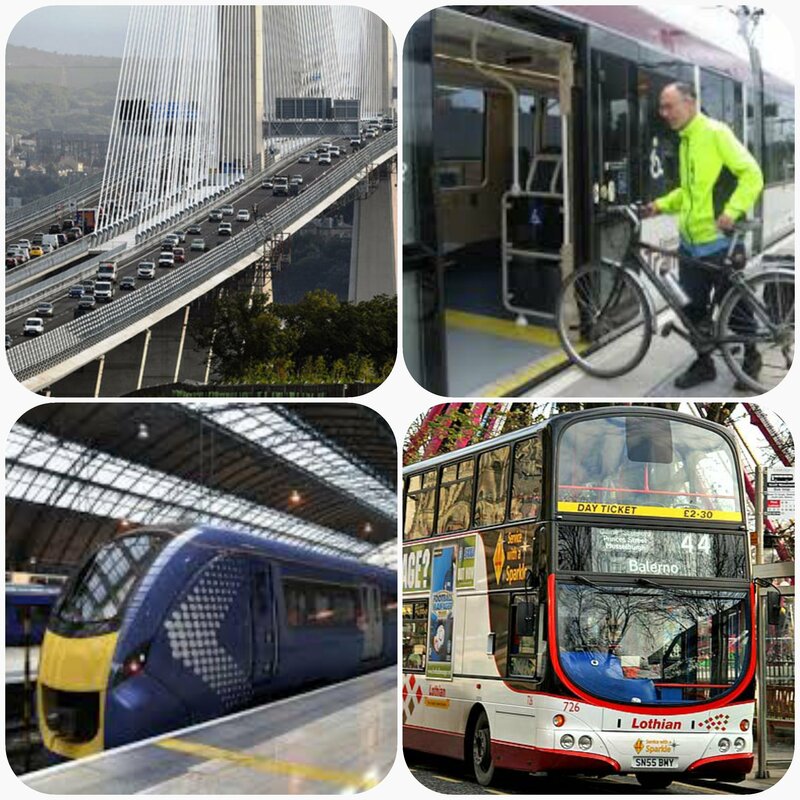 If we can build a £1.35bn bridge, we can design a sustainable transport policy fit for Scotland’s Capital. However, we can’t do that using ideas discredited in the 1980s. ← The Nationalist Government is currently consulting on substantially cutting the eligibility for concessionary travel.